I go nuts with sweet and sour. 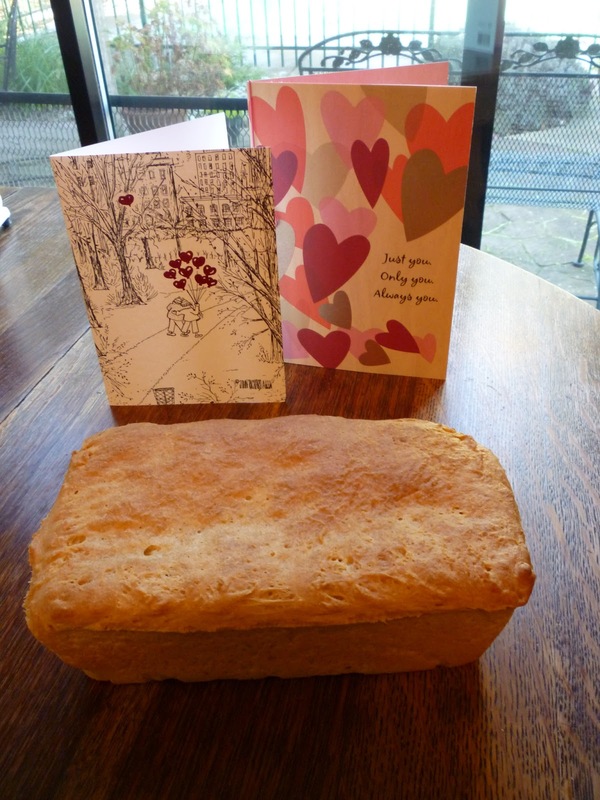 The sourdough experiment continued, through Ash Wednesday and Valentine’s Day. It felt a little hectic and chaotic (and nostalgic) to make cookies, pancakes, and bread, and eat candy, all in one week’s time. The chaotic part came from me being the only cleaner-upper of the kitchen. I always cook as though I have at least two of those following behind. 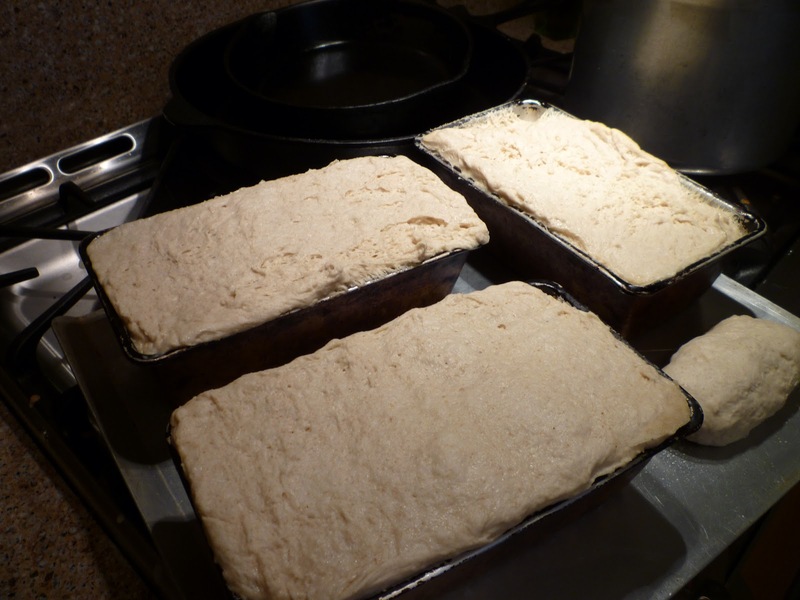 On Monday I put another sourdough sponge to ferment. This time I used the one made with pineapple juice, that took so long to get going. I had added a little buttermilk after a week or so and that seemed to give it a boost. At this point I added some flour and water and instant mashed potato flakes. 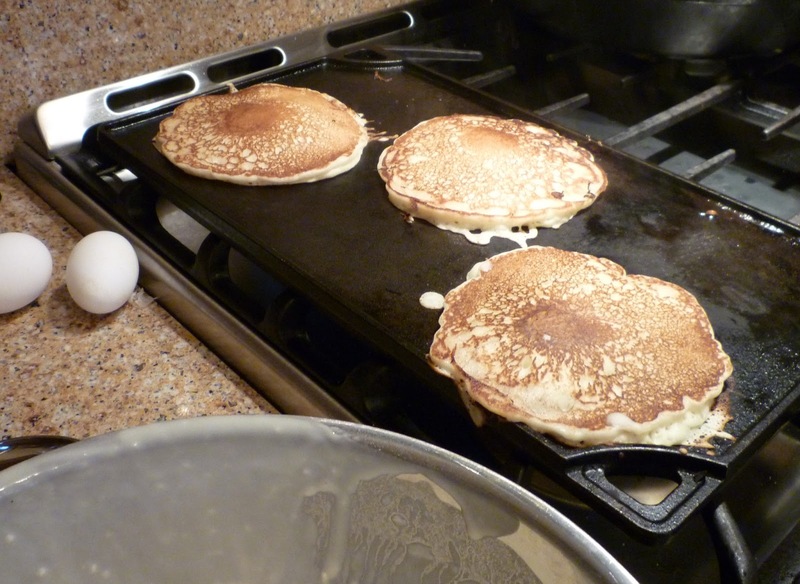 The next day was Shrove Tuesday or Pancake Tuesday, and for the first time ever I intentionally made pancakes for the day. I have never been in a church other than the Orthodox Church that had a liturgical calendar, and we don’t have Ash Wednesday. But Mr. Glad is Anglican now and I did it for the sake of that church’s tradition, even though there isn’t any need to use up all the eggs and butter in this era when Anglicans normally go on eating as they did before. All the while, the sponge sat nearby and got more sour and yeasty with those wild and local yeasts. Wednesday morning I went to my first Ash Wednesday service with my husband. I didn’t take the ashes on my forehead, because I am not starting Lent yet, and when that time comes it will last just long enough. 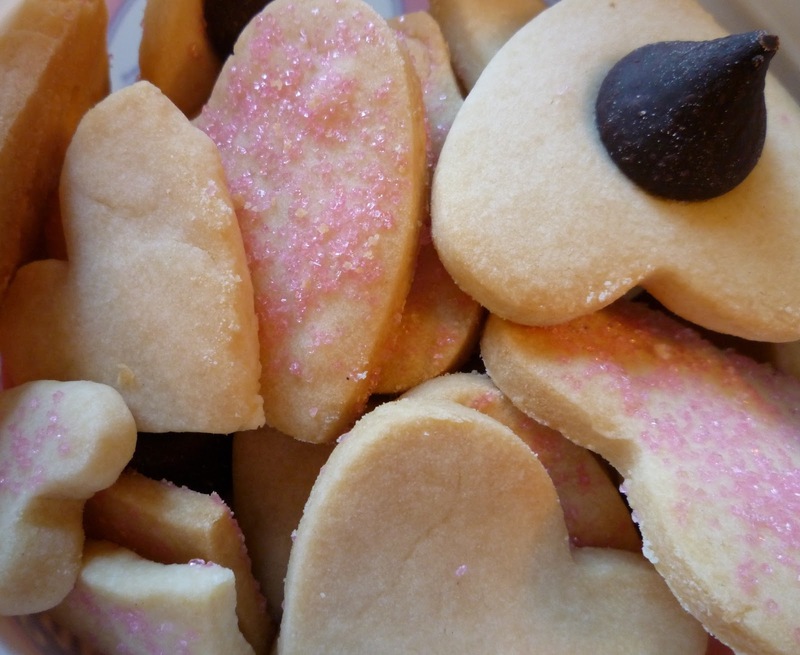 In the evening I put together shortbread dough so that on Valentine’s Day I could cut out heart sweets for my honey. I used the Hearst Castle Shortbread recipe from 101 Cookbooks. Have you seen Hearst Castle? I went there and other places with my 8th Grade class on our Spring outing and don’t remember a thing. 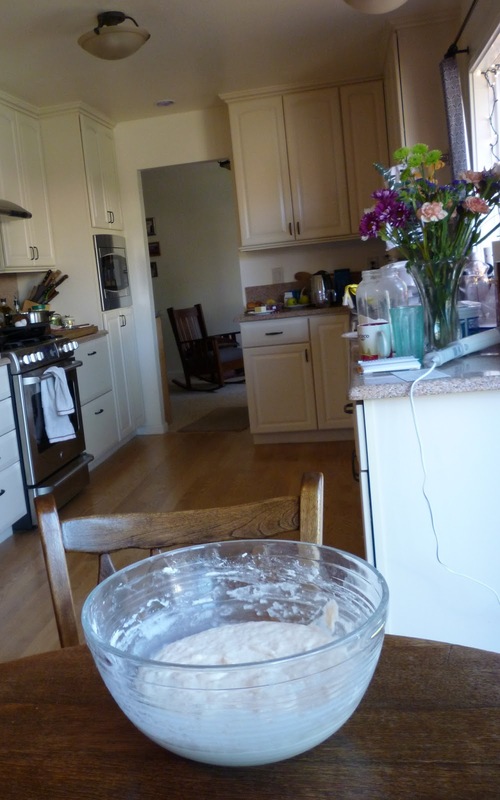 All day I had thought about whether any minute I should finish up the bread dough and put it into pans to rise…I planned to make this batch without adding any commercial yeast, the way I used to do at the beginning of my sourdough career. In those days it was the usual thing for the dough to proof in the pans for several hours before it had risen enough to put into the oven. A couple of times I’d let it go all night. As it happened, it just didn’t happen until the evening, that I could manage to get to it, and add the rest of the ingredients, i.e. some olive oil and mostly white flour. I forgot to add any sweetening, and I wrote down to put in 1 tablespoon of salt. But did I do it? 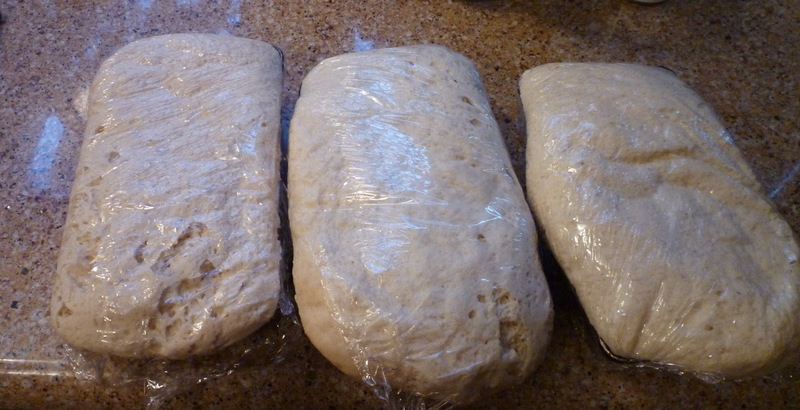 I shaped loaves and put them into three medium loaf pans on the counter. It was late by then, so I didn’t linger in the kitchen, but even in those few minutes before heading upstairs I saw that the dough was rising. Uh-oh. I was so tired, the clever idea of letting them rise in the refrigerator or in the cold garage never occurred to me. I went upstairs to crash. And get those loaves into the oven as fast as possible. The little loaf was made of the trimmed-off pieces of dough. We were expecting our out-of-town friend Myriah for lunch, but I had plenty of time to make the cookies I’d planned, or so I thought. 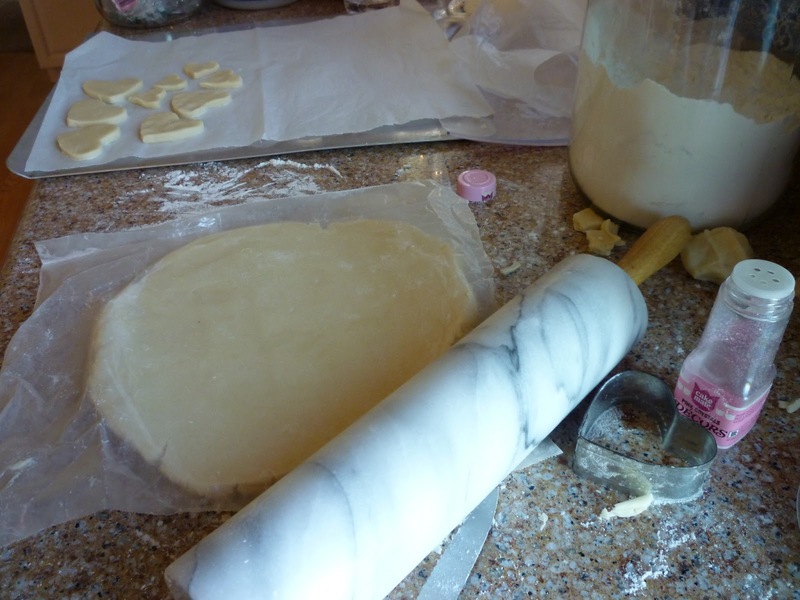 But the slabs of buttery dough were too firm to roll out right away, so while they softened up on the counter I searched upstairs and down and all over for the pink and red baking decorations I had recently bought. Nope. Not to be found. Finally I cut out hearts, and sprinkled on the remainder of a bottle of pink crystals left from some long-ago Valentine project. The cookies took much longer to bake than the recipe said, perhaps because my cookies were larger and my cookie sheet was insulated. All through lunch with our good friend I jumped up and down from the table to check the cookies and slide a few more on to the racks. Meanwhile, the bread baked 50 minutes, cooled a little, and was soon tasted. The tops were rough and ugly where I had peeled off the plastic wrap, but the crust was just the right crunchiness and the crumb was lovely — chewy and moist. My first thought, though, was that I hadn’t added enough salt to the dough. After eating several slices I’ve concluded that I completely forgot to put in any salt at all. No wonder the dough rose so fast! Myriah and Mr. Glad said they didn’t notice anything wrong with the sandwiches I made with the bread — they thought it was good. I’m eager to try doing pretty much the same method on a day when I have my wits about me. What to do with the Super Bland Sourdough? 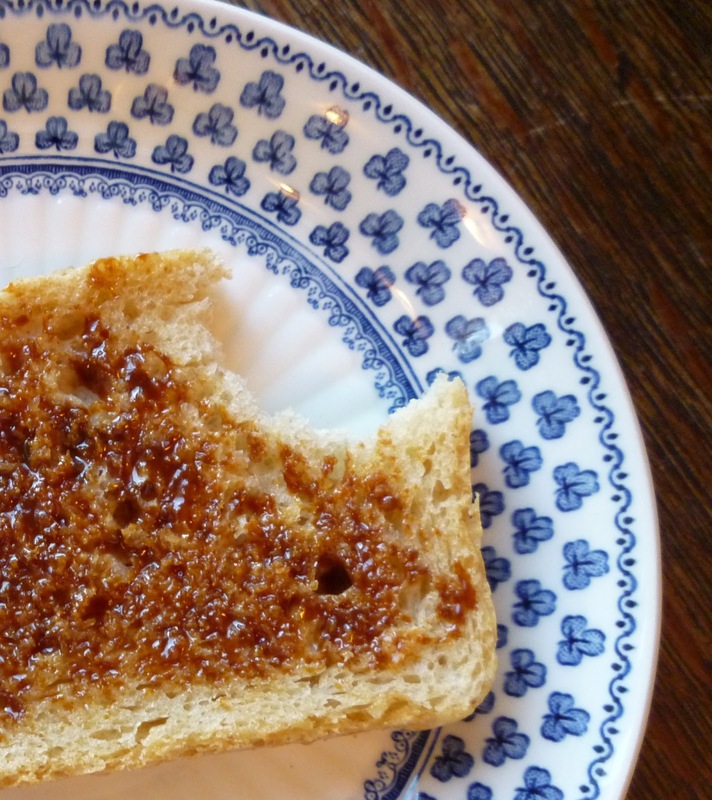 It’s perfect with Super Tangy and Salty Marmite spread on it. 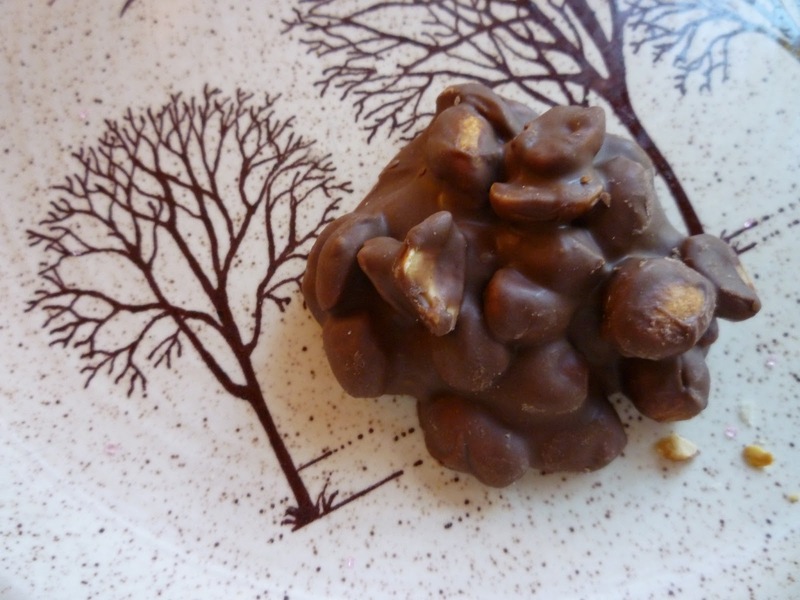 Myriah brought some Crockpot Peanut Clusters that she and her daughters had made. They call for dry-roasted peanuts and the saltiness with the chocolate was addictive. The shortbread was heavenly. We ate plenty of both, no doubt out of salt-deprivation. The fact is, the flavor of sourdough does not come through without a little salt and maybe even a little sugar in the mix. I didn’t think of taking the cookies’ photograph until I had put most of them into the freezer to have handy when Mr. Glad wants just one cookie, so I took out the container again so you can see them all piled up in it. Am I not the maddest sourdough scientist you ever heard of? I should be embarrassed to tell this story, but instead it makes me laugh. I am strangely unflappable — I even considered starting another sponge today, but I got a grip on myself and even cleaned the kitchen before writing my tale. Oh, I DO love reading about cooking and baking adventures! I want some of that shortbread. YUMMY! I have a box of sourdough bread machine mix. That may have to do for today. I'd like to make soup and eat soup all week long. Oh, GJ — you have sourdough madness! Or, perhaps Bread Starter Insanity 🙂 It is so fun, and the kitchen is a warm, happy place to be in the winter. Especially February — for some, this last month of winter is full of longing for warmth and sunshine. Enjoy your cookies and yummy bread! You certainly did have several adventures with your baking projects. It's strangely comforting to know I'm not the only one who forgets to add important ingredients now and then. It's been decades since I last attempted to make bread. Shortbread cookies, however, are another matter. My favorite cookies to bake, so easy. Your hearts look delicious. I may copy that Hearst Castle (yes, been there once about 10 years ago) recipe. Wonderful post. Wanted to say that I love your kitchen, and also have had to cut the sides off of risen bread. You had the sense to cut it off before baking—I've not done it until after, making it very hard to take the bread out of the pans…it wraps around the edges something fierce! Oh my goodness…you have 'Mr. God, This is Anna' on your bedside table. Just noticed that. I have 2 copies of that book and it was one of my very favorites as a child. Never have heard anyone ever mention it. I adored it, but haven't read it in years. 🙂 Thanks for the memory! 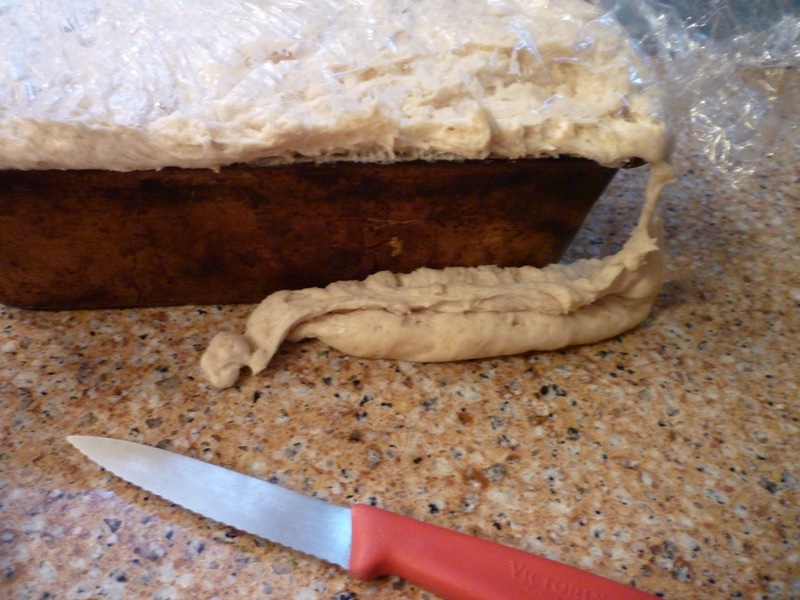 how funny…I've forgotten to add salt to bread dough and I could tell a difference! just wasn't as good as it should have been. all your baking looks lovely…tomorrow is a stay at home day and, hopefully, will get some bread made; also croutons from some day old store bought bread. I refuse to make bread and then turn it into croutons! Dear GJ, you are a crazy baker indeed, a woman after my own heart! I am constantly getting distracted, burning things, losing vital ingredients and pieces of equipment.. bless you for sharing your misadventures (and showing us your gorgeous white kitchen. I love white with wood. Lovely and homey). I love hearing about your baking capers! I made another loaf of sourdough bread the other day and had a mishap like yours. Mine, however, were heavy as lead and not good. I fed the chickens well with rye sourdough bread that afternoon. 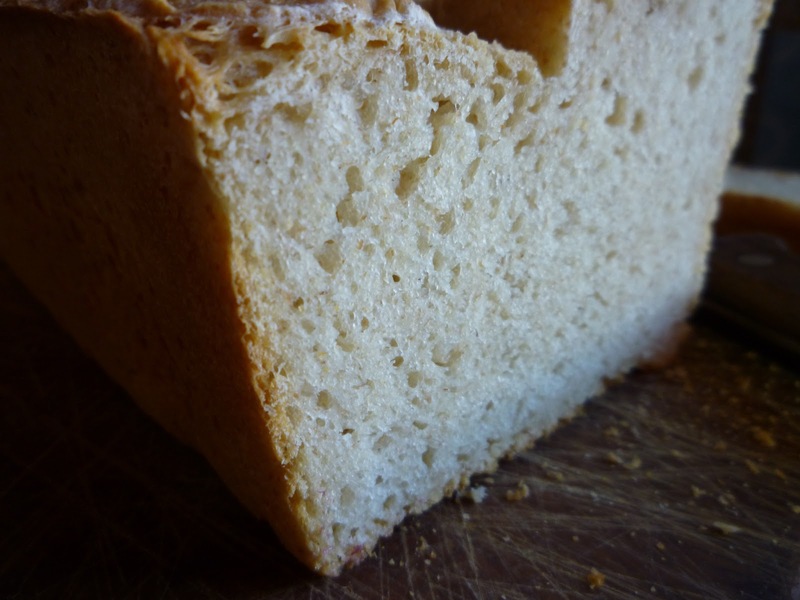 I found another rye bread recipe (not sourdough) that I tried yesterday and it was delish. An artisan style with crunchy crust and soft interior. A hit! I'm thinking my sourdough isn't happy in our northern clime. I'm not sure. Any advice is welcomed.